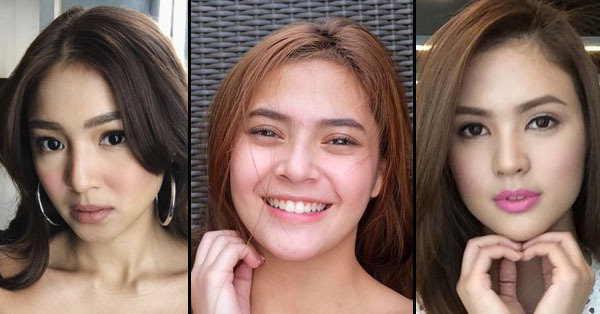 Home / Celebrity / News / Viral / Top 5 Na Kili-kili Ng Celebrities Na Sobrang Kinahihiligan Ng Lahat! Top 5 Na Kili-kili Ng Celebrities Na Sobrang Kinahihiligan Ng Lahat! Women are usually meticulous or at the very least, careful, about their daily hygiene. This is because they have a more delicate skin compared to men and as such, they needed to employ a stricter regimen than them. Caring for your underarms is no joke because it has one of the most sensitive skins in the body. Apart from that, it undergoes treatments such as waxing, plucking, and even laser hair removal (whichever method the girl uses). In addition, chemicals from the deodorants used may cause it to darken as well. But maintaining the smooth and flawless appearance of one’s underarms can be effortless, as proven by these celebrities. Philippine Entertainment Portal released a video on their official YouTube channel that listed down five celebrities who have their A-game on when it comes to properly maintaining their underarms. They based the list from the Instagram account “@piterpitshops” which features some of the best, smoothest, and most flawless underarm shots of people. Sounds weird but apparently, it has over 50 thousand followers. Sofia has the most viewed underarm shots, with a total of 41,301 views. She’s just eighteen-years-old but she can prove that there’s no right age when it comes to caring for your underarms. At the tender age of 17-years-old, Bianca is very fashionable when it comes to styling her own clothes. Her underarm shot has a total of 36, 977 views. That’s because she’s a commercial model and a dancer as well, whom we all know are prone to wearing sleeveless tops and dresses. Beauty takes after her name because she has a total of 26, 179 underarm shot views. Nowadays, she’s busy being a loving wife to her husband art curator Norman Crisologo. 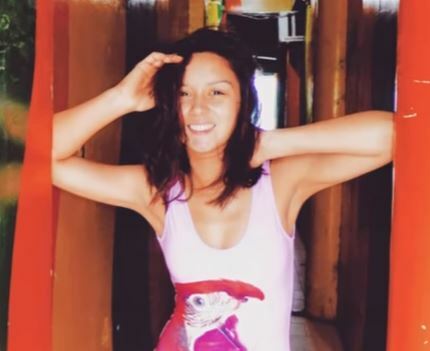 Nadine’s underarm shots have been viewed by people on social media for 23,516 times. She’s known for wearing camisoles, tubes, and fashionable sleeveless tops and gowns. Kris has a total of 17,143 underarm shot views. She’s one of the most known talents of GMA Network. Here is the whole video below for your information! What can you say about these flawless celebrity underarms? Do you also maintain yours diligently? Let us know what you think about this in the comments section below!